When consumers open a can of paint, they expect it to have perfect pigment dispersion. What they do not want to find is paint that is too thick that leaves brush strokes on their living room walls or poor color development which prevents consistent touch ups of painted surfaces. This is where having the right pigment dispersants becomes vital. In aqueous pigment dispersions used in acrylic and styrene-acrylic paints, stability is an essential component. Both viscosity (the flow of the paint) and syneresis (the degree of separation) matter. 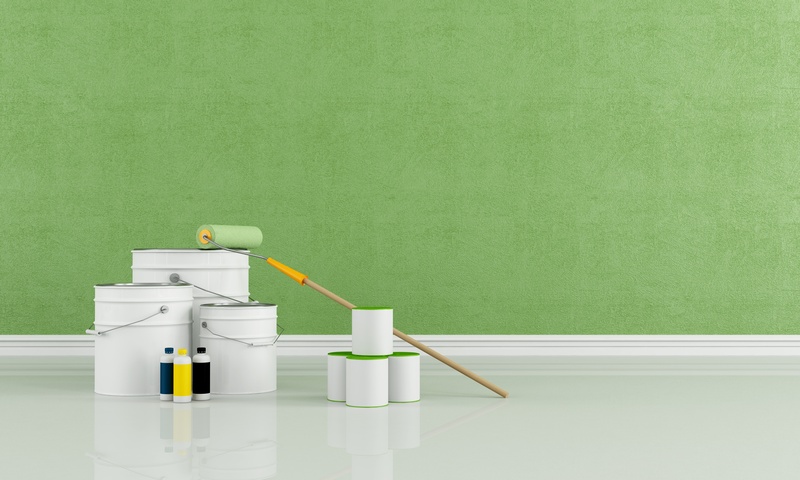 Consumers want paint that is easy to apply and remains stable. They also want a consistent color. However, finding the right dispersant for your pigments can be a time-consuming process that may involve multiple tests. So we saved you the trouble by doing the tests for you. We conducted a study to examine how our E-Sperse® pigment dispersants can improve color development in waterborne acrylic and styrene-acrylic paints. We looked at the pigment Phthalo Green (PG7) and compared E-Sperse® products to standards NP9 (nonylphenol + 9 EO) and a well-known competitive product. Pigment dispersion houses and paint companies with in-house pigment dispersion manufacturing can benefit from our E-Sperse® line of products. If you are looking for improved compatibility of a PG7 pigment dispersion with acrylic or styrene-acrylic paints, then E-Sperse® 326, 343, 345 and 1203 can help. In our study, they performed better than the standards. In addition, if you need stability in a PG7 pigment dispersion, then we recommend formulating with E-Sperse® 1202. In general, E-Sperse® products can maintain lower viscosity and provide better pigment stability for commercial paint. Contact us for a sample of E-Sperse® pigment dispersants or request more information! Don’t forget to visit our booth at the American Coatings Show (ACS)! We would love to see you at ACS! Stop by our booth to discuss our E-Sperse® pigment dispersants and our other coating additives!